Enginuity Development - Welcome to EDI, makers of engineering change notice software. Start learning all about Octane. Find our how Octane can save you money. Fill out our form and get more information and we will schedule a web demo. Enter formatted text and hyperlinks in many forms. Add links to websites or external documents. Add links in many description fields. Available on request, tasks, the home screen and comments. Now you can link to website and other external links. Now you can notify a manager when a user's tasks become due for increased accountability. 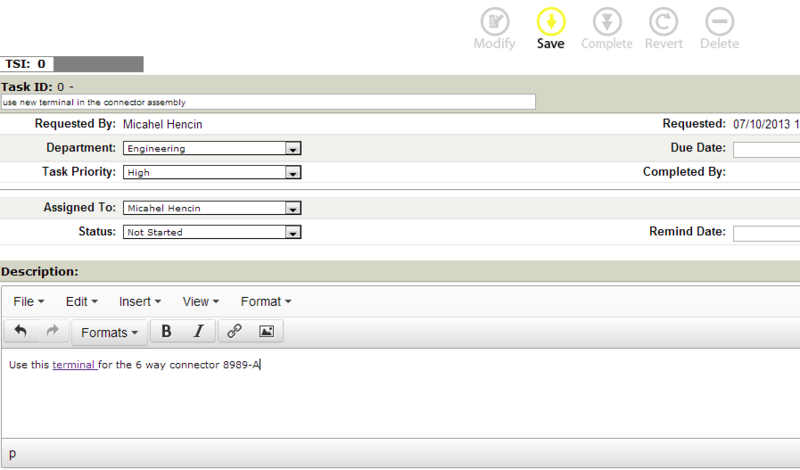 Octane now sends HTML mail with links to the login screen and the formatted links you enter in description fields. 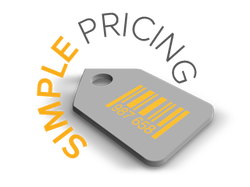 We have simple straightforward pricing. You pay one price with no hidden cost. Check out our pricing and buy online today! You will immediately recognize how Octane works because it was designed around the engineering change notice process. Are you frustrated with trying to figure out how much Engineering change notice software cost? We make it simple. See how we stack up against the competition. "We are going through the ever famous TS/ISO audit this week and the auditor that reviewed our Octane change system really had good things to say about the system with the standard flow and ability it gave us to follow a set process. He said many companies he audited would benefit greatly from this system so I kindly gave him your webpage to be able to share with other companies." - Scottie M-Tek. "I was surprised that a service as sophisticated as this was so simple to install." - Ivan Propulsor.